We are committed to transporting every load safely while providing on time, claim free service. With Schiffman Trucking, no additional resources are needed to meet your trucking needs. Schiffman Trucking, Inc. provides customer centered trucking/transportation services on a regional and national level. 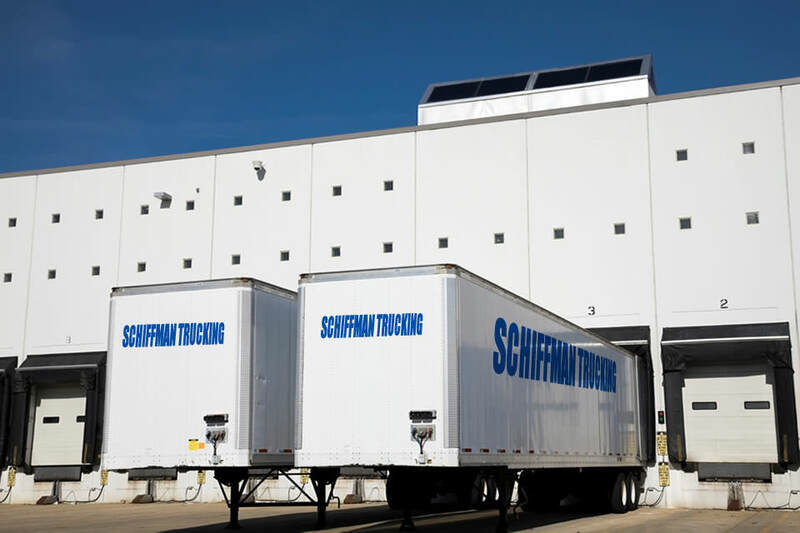 With our own fleet of trucks, Schiffman Trucking, Inc. can provide local pick-up, delivery and transport of freight for our customers with the highest standard of service to the lower 48 states. Schiffman Trucking, Inc. provides flexible solutions, superior on time service, safe and experienced drivers, logistics tracking on all trailers and expeditied services. Wherever your freight is moving, you need every load to arrive on time and on budget. Schiffman Trucking, Inc. can make that happen. Schiffman Trucking, Inc. has been providing a safe, on time, claim free solution to all of your transportation needs since 2004. We are continuously looking for innovating ways to meet the needs of our customers and the demands of the industry. We are your transportation solution provider. 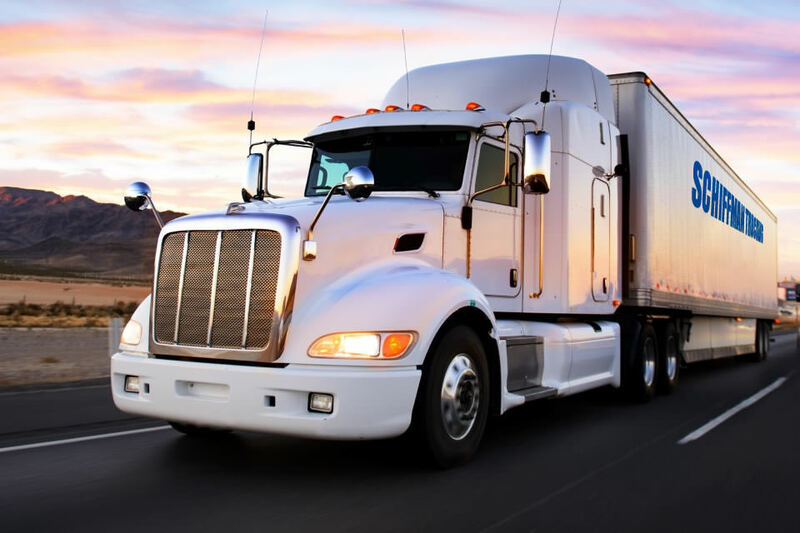 Schiffman Trucking, Inc. offers a wide variety of services to meet your transportation needs. Experienced management and drivers will work with you to insure your freight arrives at destination timely and in a claim free manner. Below is a list of our services. Please contact us for any other special transportation needs you may have. Need LTL Service? Call - 214-572-1650 or Request a Quote. years of transportation management experience and our professoinal experienced drivers work to meet your needs and provide superior customer service. are needed to meet your trucking needs. services. Please contact us for any other special transportation needs you may have. COPYRIGHT © 2016, SCHIFFMAN TRUCKING, INC.